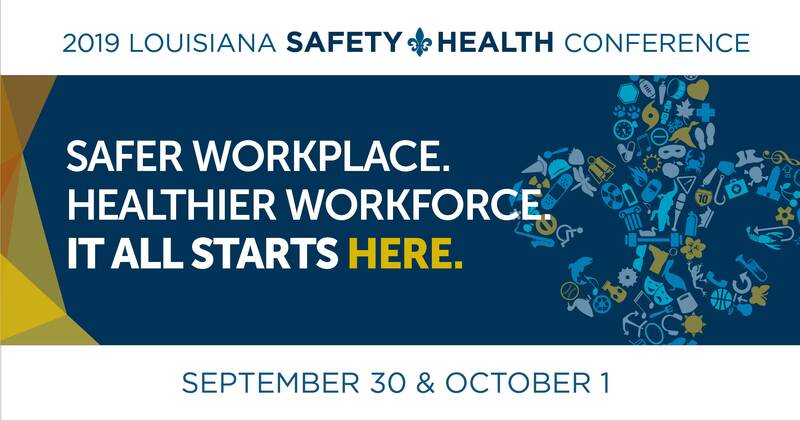 Interested in speaking at the 2019 Louisiana Safety & Health Conference? Please fill out the form below. We will contact you directly with our determination.